Read The Ashwood Academy curriculum statement. Each learner undertakes an individualised induction programme designed to integrate them smoothly into school life at The Ashwood Academy. Following their induction, key stage 3 (KS3) learners are expected to follow the full timetable. As well as English, maths and science, KS3 learners study: art, business, computing, design and technology, enterprise, food technology, geography, PSHE, reading skills (in addition to English). 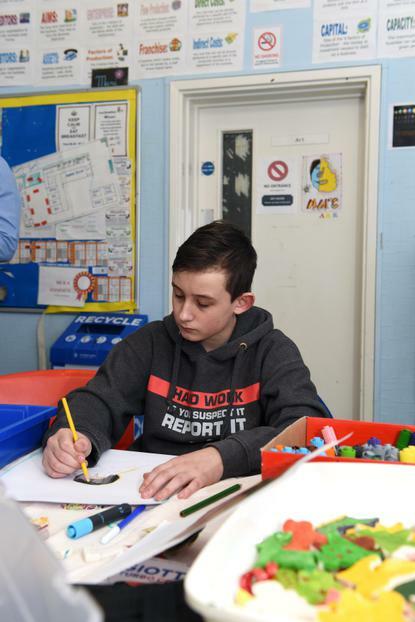 The aim of the Academy is to fully reintegrate KS3 learners into mainstream or special school within a specific period of time, as agreed on referral and dependent on individual needs of the learner. Following their induction, key stage 4 (KS4) learners are expected to follow the full timetable, unless they are completing extended work experience. The aim of the Academy is to fully reintegrate all year 10 learners into mainstream or special school within a specific period of time, as agreed on referral and dependent on individual needs of the learner. 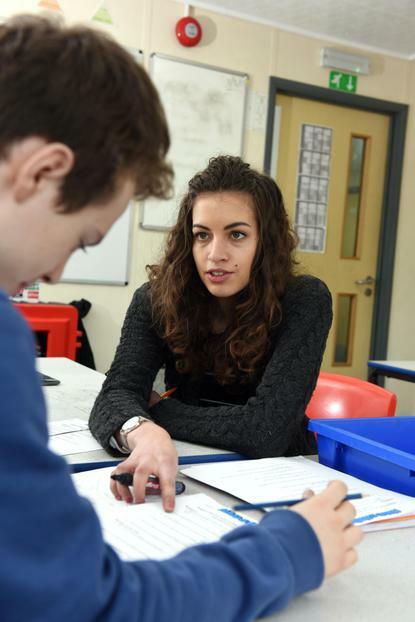 If this is not possible, and the learner progresses to year 11, each individual is prepared for year 12 by completing core GCSE subjects and being given careers guidance. Year 11 learners may be referred to the Academy for a short period of study. They will continue with their core and option subjects with support from the referring school if necessary. The Academy provides study support to ensure learners do not fall behind in subjects that are not timetabled. Learners also study a personal, social and health education (PSHE) programme that focuses on relationships, sexual health and substance misuse. All year 11 learners are encouraged to participate in the Catch22’s Work Ready Hampshire programme throughout their time at the Academy.